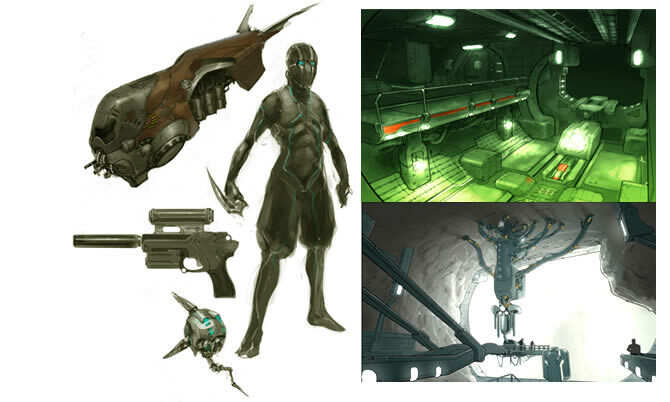 The brief was to create a working prototype of a spy-themed MMO. 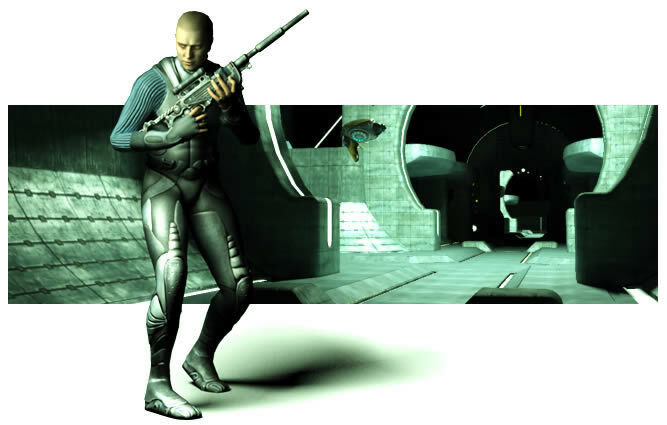 Micro Forté Studios’ greatest achievement in this project was in smoothly combining fast paced gun-play with the stealth style game play of an espionage agent, in a massively multi-player environment. The end product proves that true action gameplay can work in a powerful combination with the deeper persistent world elements of character progression and social interaction, and is to be showcased at future tradeshows that BigWorld attends.